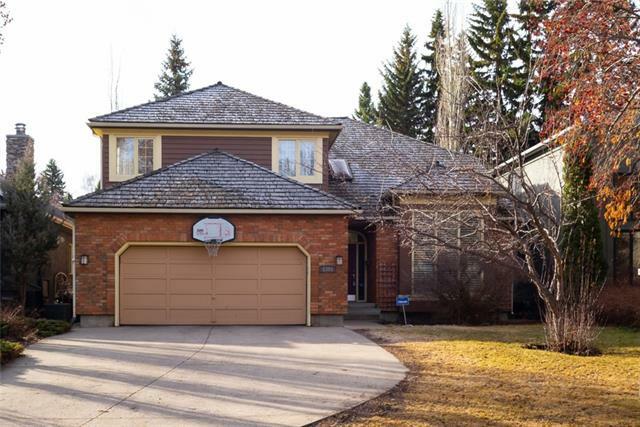 DESCRIPTION Spectacular executive family home on a rare oversized 62.5' wide lot. Architect designed + custom built by one of Calgary's top builders. Superb quality + craftmanship. Perfect for a large or growing family with 6300+ ft2 total development. Great layout w/ a centre hall, largely open plan. All rooms are spacious + perfect for entertaining + family living. 10' ceilings, huge windows + fantastic light quality. Gallery-sized walls for your art. Living room w/ wood FP, dining room w/ dry bar, huge great room w/ FP open to a fantastic kitchen w/ massive island, walk-in pantry + top appliances. Casual dining area opens to large rear terrace. Main floor office + dream mud room. 4 X-large bedrooms up including a 5-star master suite. Expansive lower level w/ 5th bed + fitness. Outdoor features include large covered front porch, rear terrace w/ outdoor fireplace + BBQ, lots of grassed playspace + 2.5 car garage (room for bikes/strollers). Paved alley. Close to top schools, Glencoe + 4th Street village. A must see!! Home for sale at 3032 Glencoe RD Sw Calgary, Alberts T2S 2L8. 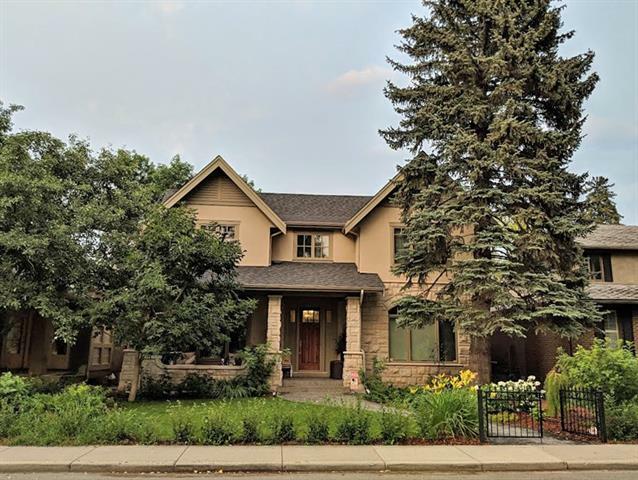 Description: The home at 3032 Glencoe RD Sw Calgary, Alberta T2S 2L8 with the MLS® Number C4223482 is currently listed at $2,695,000.